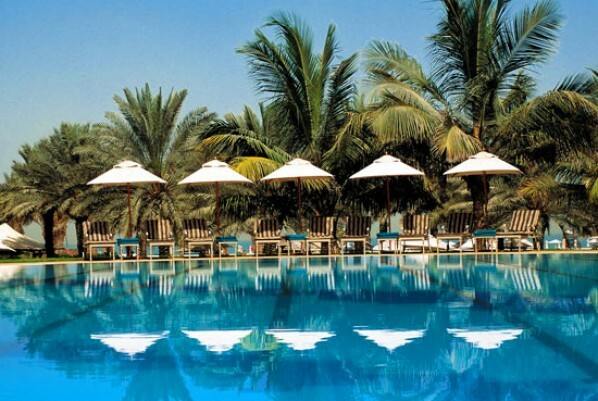 Le Royal Méridien Beach Resort & Spa in Dubai is no stranger to welcoming stars from around the world, and this week is no different with England footballer Peter Crouch and finance Abbey Clancy in town. The couple visited for a short-holiday in Dubai during the international break in the Premiership season, walking on the beach and enjoying the world class facilities at the hotel. The bustle of north London appeared a world away, with the model – who is 14 weeks pregnant with their first child – appearing to have forgiven Crouch for his alleged indiscretions during a stag party earlier this year. Le Royal Méridien Beach Resort & Spa has been enjoying a sustained run of success in 2010, having been recognised by the World Travel Awards as one of the leading properties in the world. The awards – often described as the most important in the travel industry – cited the property as the World’s Leading Beach Resort earlier this year, crowning a successful awards season. But, with 500 rooms and suites, 14 international restaurants and a number of bars catering for every type of traveller, it is no surprise the hotel has received such glowing plaudits.